Perfect! Exactly what I wanted. Very impressed. 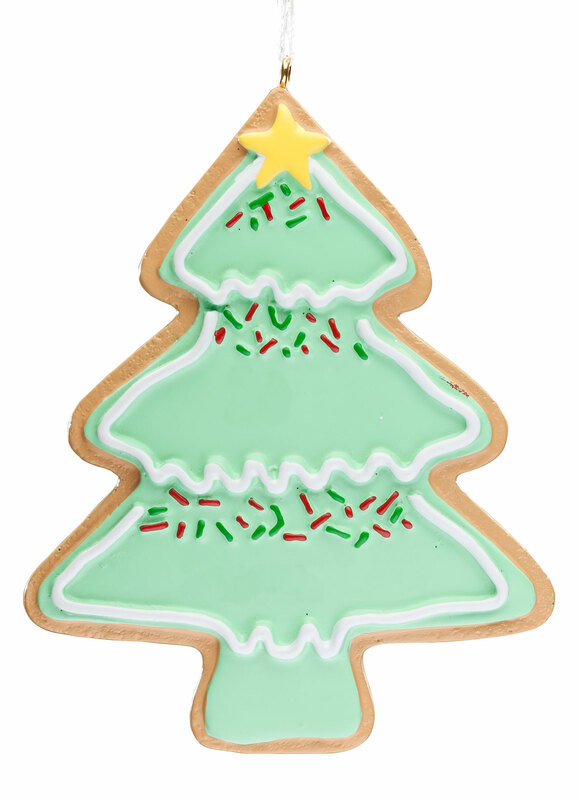 Love the ornaments! Perfect addition for the sports player! Glad they the names on them. Highly recommend and would buy again. 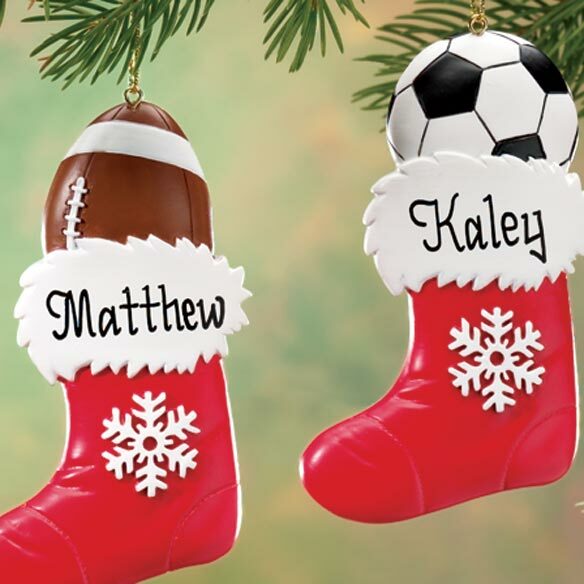 Perfect gift for pre-teen soccer player! Adorable ornament that actually looked like a Christmas ornament, not just a soccer ball hanging on a Christmas tree! Recipient loved it! 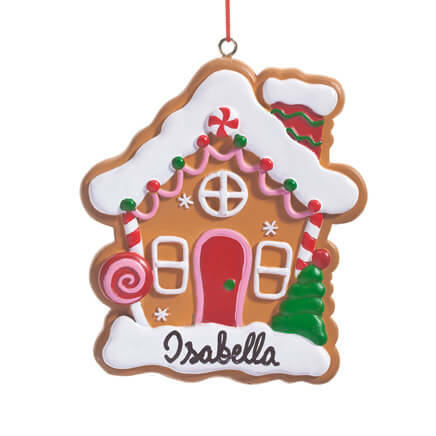 Well made, colorful, and the personalization makes it a great gift. This sports stocking is a winner. If these were more economical and a bit smaller, they could be purchased for specific teams of baseball, soccer, etc. Great product, girls will love displaying it. It is made well and cute for sure, it is just kinda off balance to me...the ball on top is kinda small. If the entire ornament was larger it would be cuter. My Grandson plays football. Perfect ornament for him I got the one with the football in it. Perfect for the fast-pitch softball player. 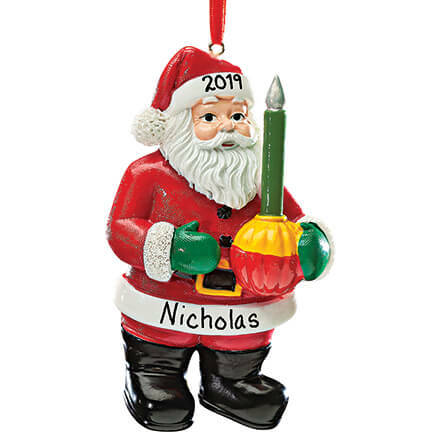 I purchase an ornament each year or so for my Grandchildren that reminds me of them individually with their main interest of the year. 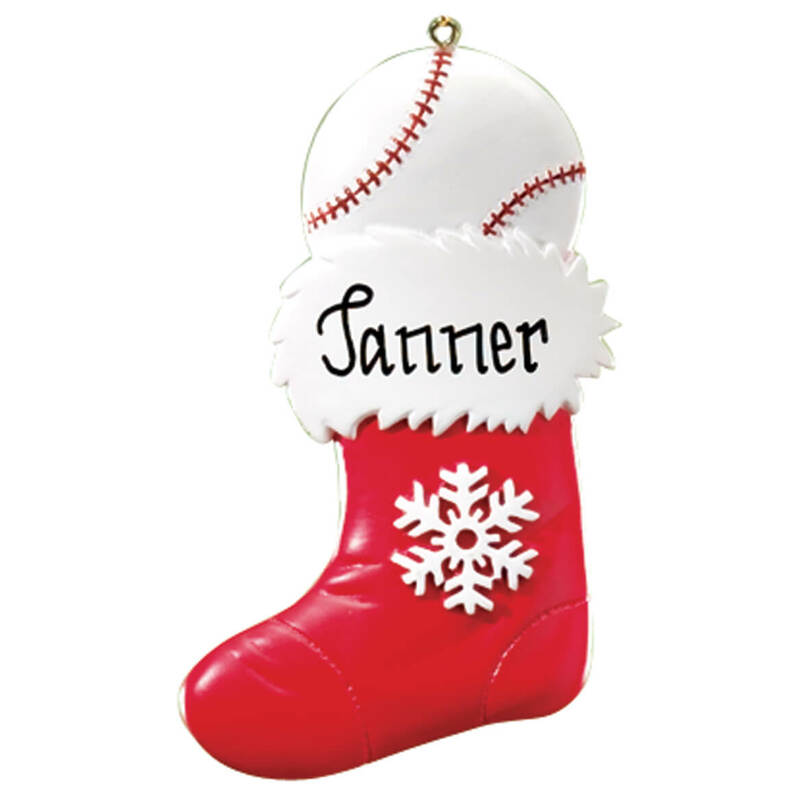 Grandkids are into sports and I always get them a new Christmas ornament every year. Great buy this time of year. It's cute, and I think my son will like it. 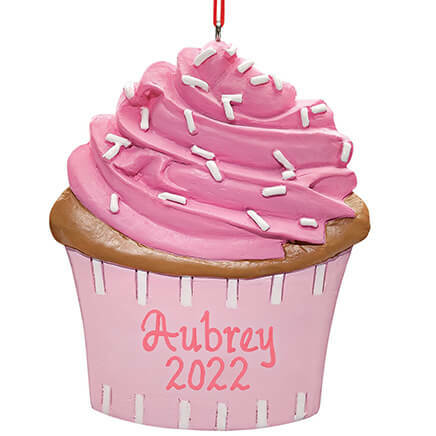 It's perfect for my child's yearly ornament!! It captures something special in the hearts of my boys. Cute for a pre-teen little girl that loves playing basketball. 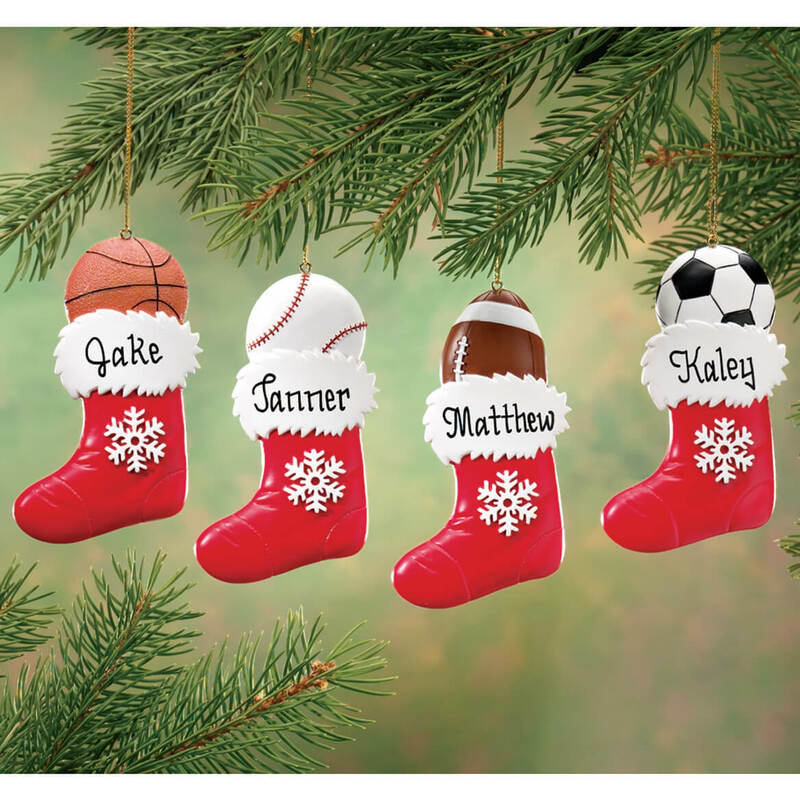 I love these ornaments because a lot of sports ornaments don't look like they are for Christmas, but these ones include the stocking and a snowflake which I love! Grandsons love sports and I love the fact that they are personalized at no extra charge! Great ornament for football players! 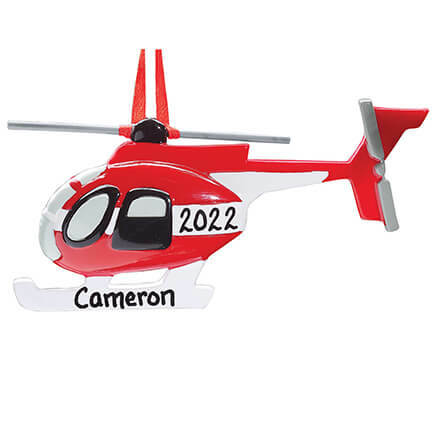 I think this ornament is a simple and not too much for my grandsons yearly ornament. I needed a candy cane but this was the best replacement you had. I buy ornaments for the grandchildren each year and these are a good price. My teenage son seen other ornaments I ordered and commented none for him!